Apple had seen fit to release the next in line update for iOS a few days back. 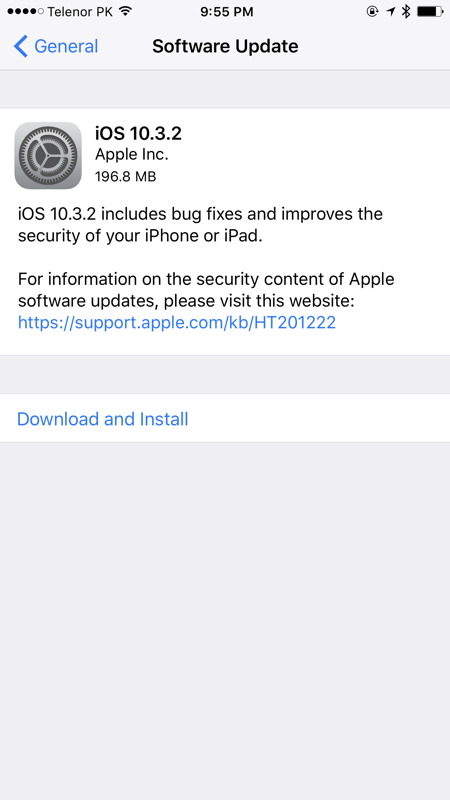 While iOS 10.3.2 carried a bevy of bug fixes and performance enhancements, we did not see any major forward-facing changes in the update, either visual or internal. However, there were a lot of security fixes in iOS 10.3.2 part of the update. So let’s dive into see what those security fixes are and what impact do they have on the working of the operating system. After a plethora of betas released as per usual, Apple finally released the final build of iOS 10.3.2. As suggested by the version number itself, the update is a minor one and does not contribute to any front-facing features. The obviously included bug fixes and performance related enhancements have been part of the release. As you can see iOS 10.3.2 improves your devices security through a lot of means. This will ensure that your device stays safe from any kind of security related problem. Moreover, it also adds up to the stability of the overall firmware. Apart from the aforesaid bug fixes and these security fixes, there wasn’t any outward-facing feature discovered. We can see that Apple’s primary focus was security enhancements and nearly two dozen bug fixes in various aspects of the firmware. Overall, the performance would be enhanced from iPhone 5 to all the way up. So if you haven’t updated to the latest version just yet, do so to update your device on the security fixes. 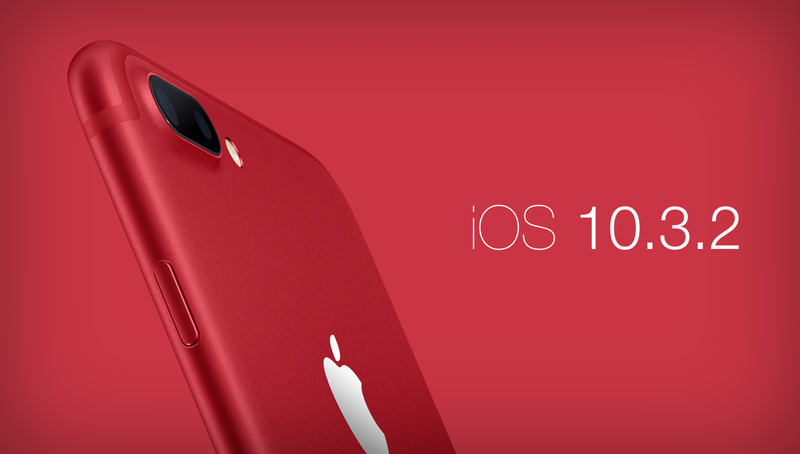 Other than this, iOS 10 will soon be followed by iOS 11, which will be introduced in June at the company’s Worldwide Developers Conference in San Jose, California. However, there is still time for the event. Until then, we will see continued iOS 10 updates. Apple has also released the beta 1 for its iOS 10.3.3 update, be sure to check that out as well. This is it for now, folks. What are your thoughts on the addition of security fixes in iOS 10.3.2? Share your thoughts with us in the comments.